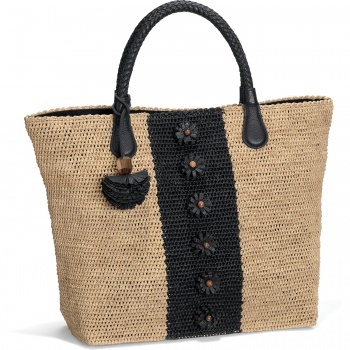 Highly skilled artisans have handcrafted each one of these stunning totes using the finest raffia in the world. 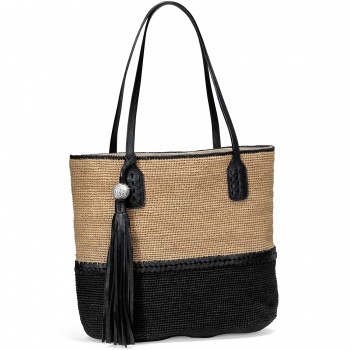 After a decade of research we finally found a factory in Madagascar capable of producing bags for us. 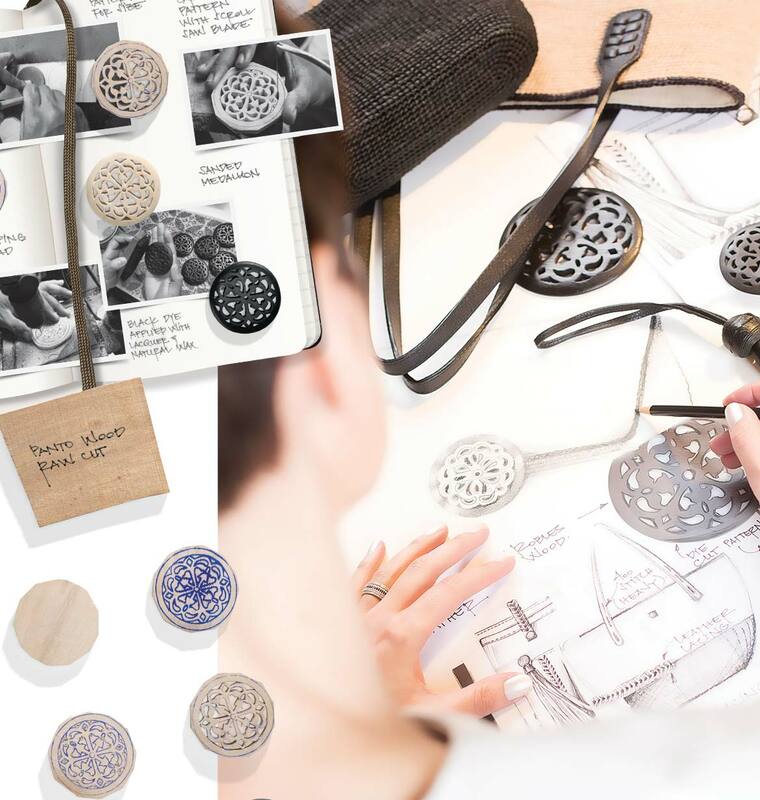 The minute we realized we could manufacture there, our design team enthusiastically started coming up with ideas. 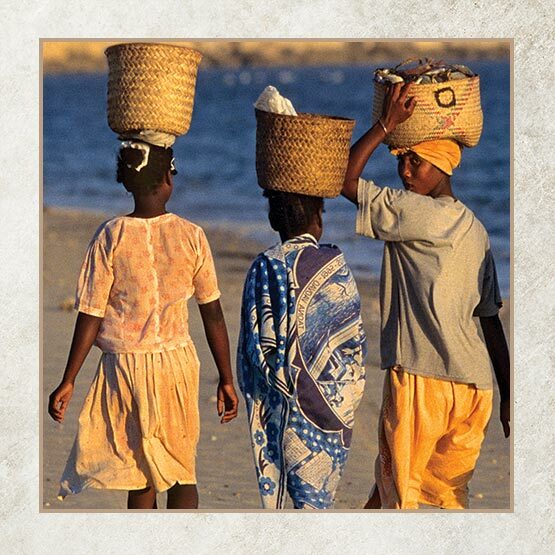 Madagascar is also home to skilled artisans who have created colorful handicrafts for generations. 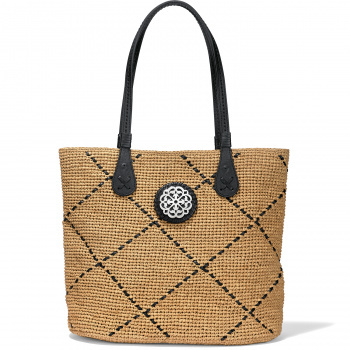 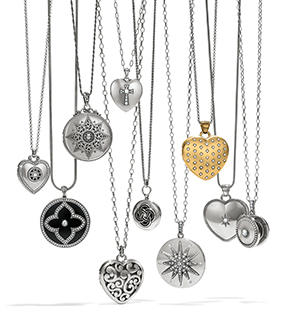 These craftsmen and craftswomen are renowned for their dazzling sense of color and their fine needlework. 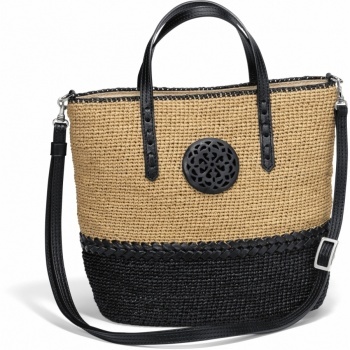 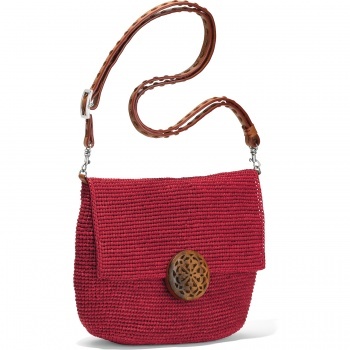 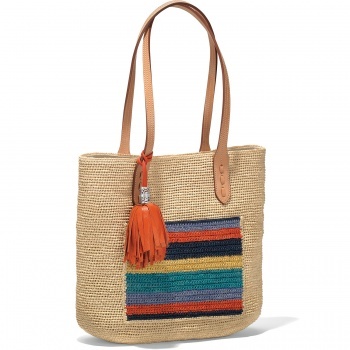 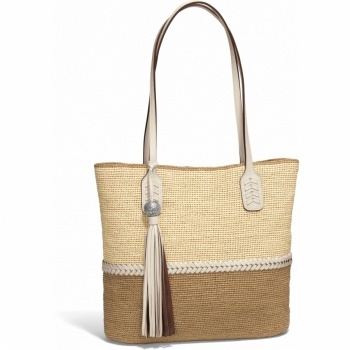 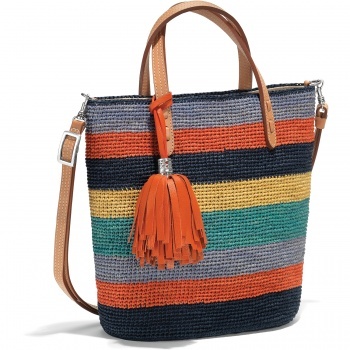 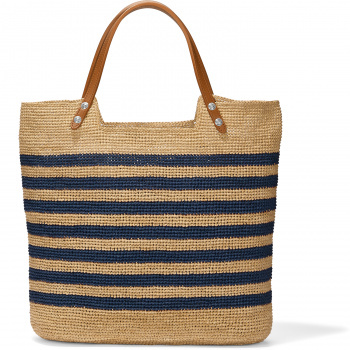 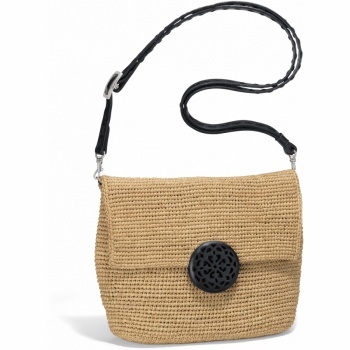 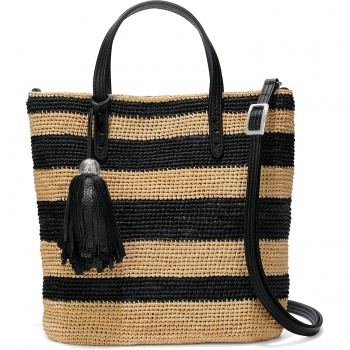 Each and every bag in this collection is made from the finest raffia fibers in the world. 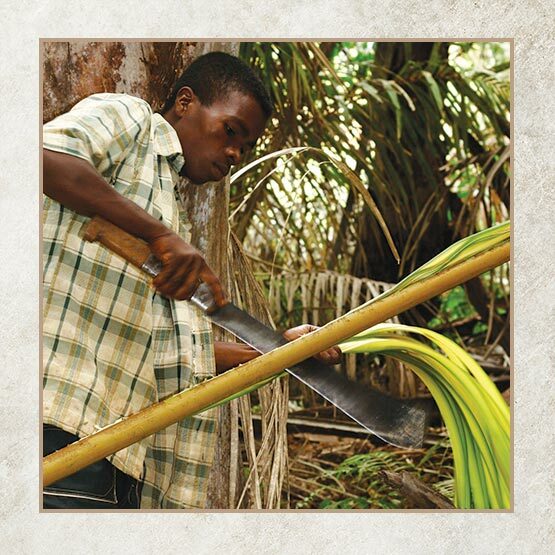 The raffia from Madagascar is sustainably grown and harvested with machetes deep in the island’s many raffia forests. 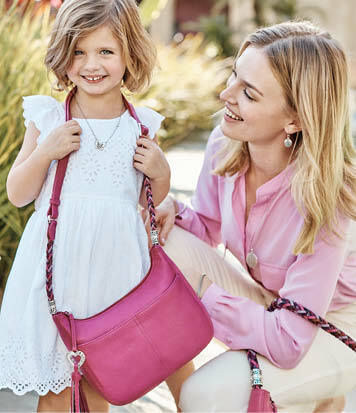 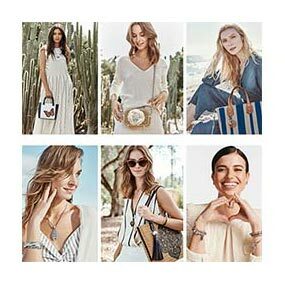 We were inspired to combine the functionality our handbags are known for with the best of what Madagascar has to offer — from the saturated beautiful dyes to the intricate crochet patterns that make each handbag feel unique. 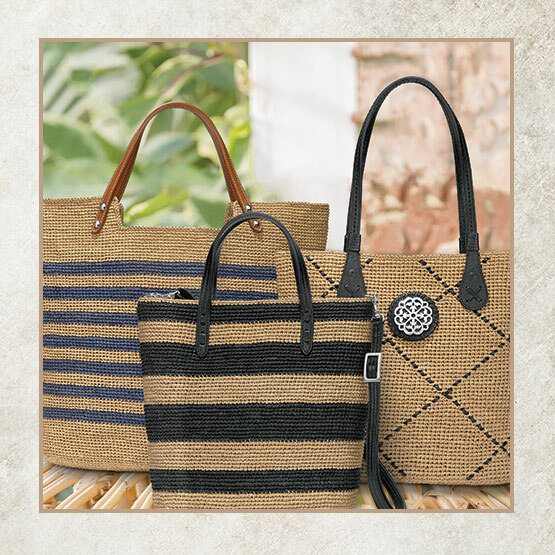 These handbags help the artisans of Madagascar earn a sustainable income while celebrating the traditional craftwork of this region. 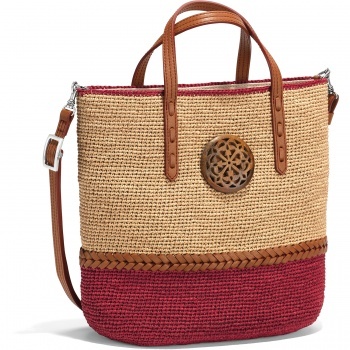 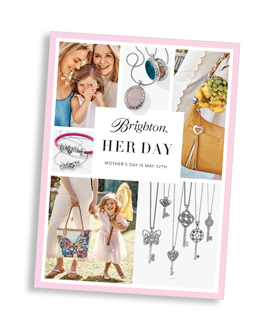 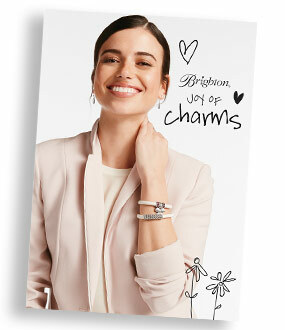 While many of the women and men in Madagascar live in poverty, we are honored to partner with a factory there, helping to support its artisans with a sustainable income and livelihood. 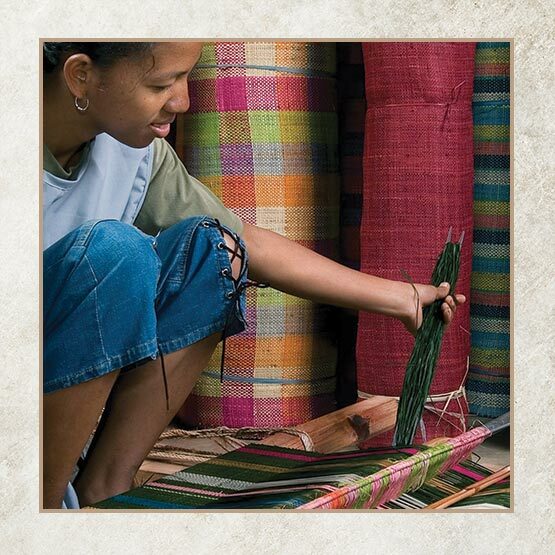 At the same time, our patronage supports the traditional craftwork of this region.